Dan Illman and Matt Bernier discuss the contenders in Saratoga Race Course's ninth race of the day. 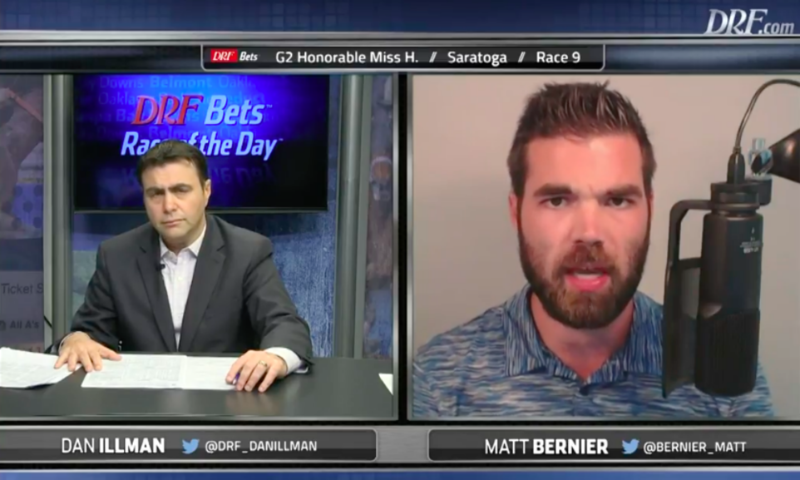 Dan Illman and Matt Bernier discuss Wednesday's Race of the Day at Saratoga Race Course. In Wednesday, July 25’s Honorable Miss Handicap, six fillies and mares will race six furlongs for a $200,000 purse. 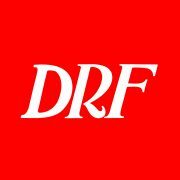 Daily Racing Form’s Dan Illman and Matt Bernier discuss the field, including the 3-1 Chalon and Vertical Oak, who has been known to race well on wet tracks. With rain in the forecast, the winner is anyone’s guess.